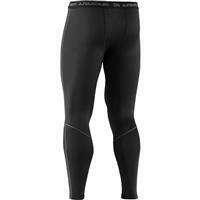 These aren’t your grandpa's long underwear. The unique negative grid traps monster warmth without adding weight and it’s smooth on the outside to let you layer. 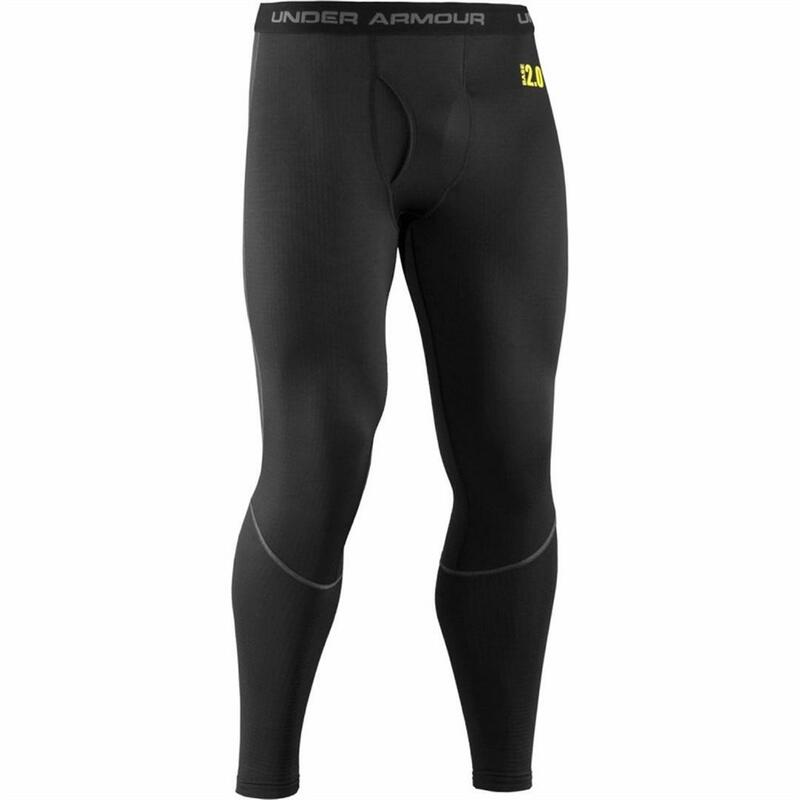 UA Base™ 2.0 is the most versatile of the UA Base™ thermals, built for basically anything you do outside. Running to hunting, the hill or the woods, this guy has got you covered. 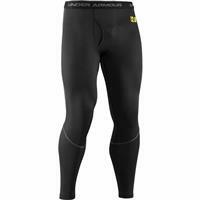 Love these liners, they keep me warm as ever while skiing, great for those 30 below days! I also enjoy wearing them under jeans and other clothes during the winter, they really protect from the gnarly wind that penetrates clothing and makes you cold.